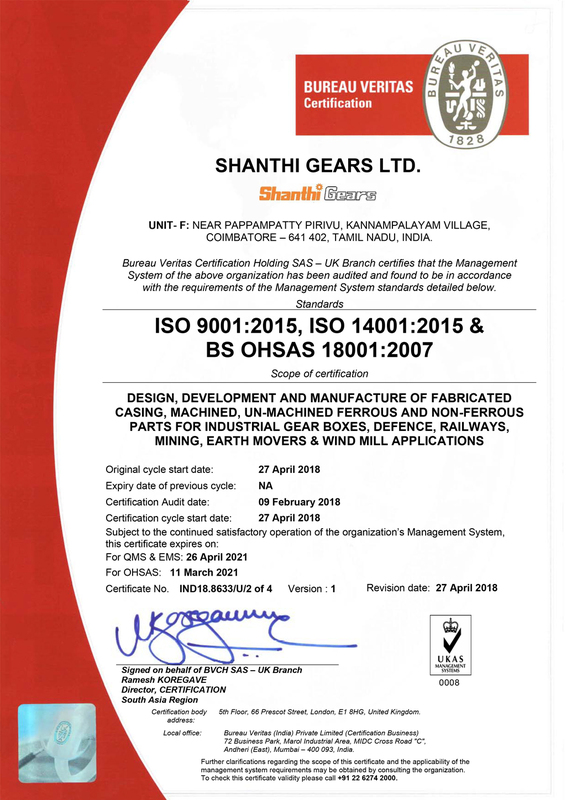 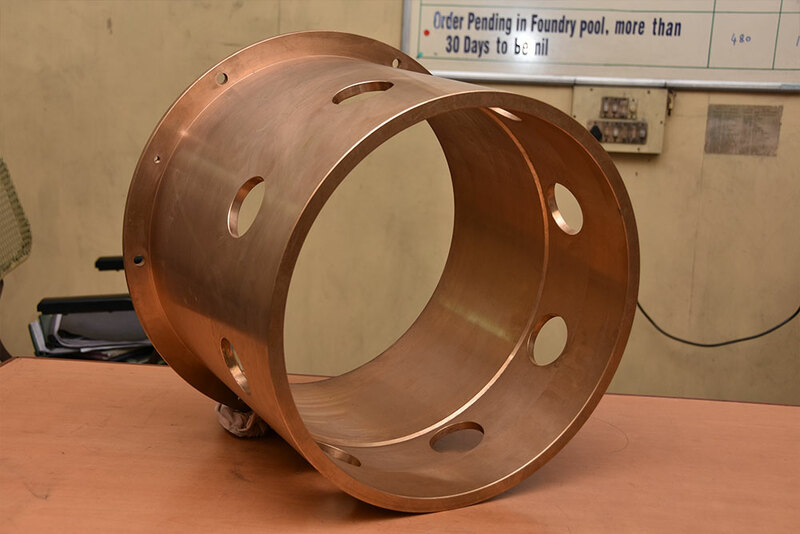 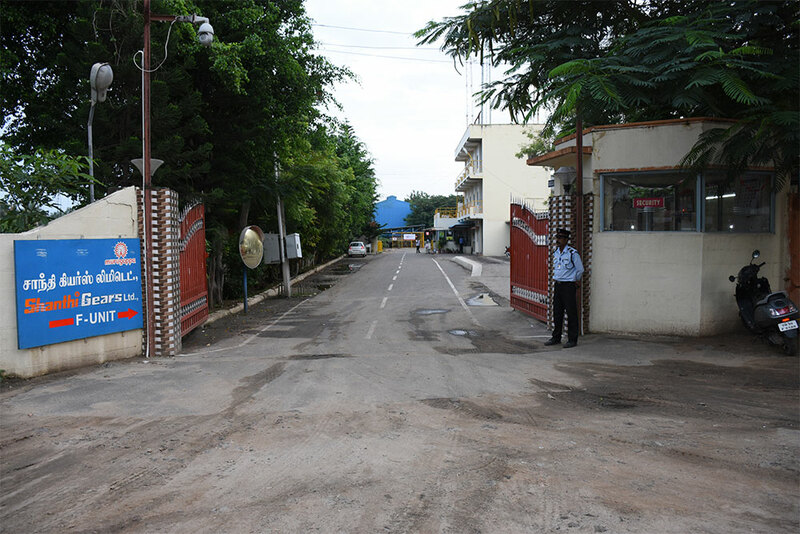 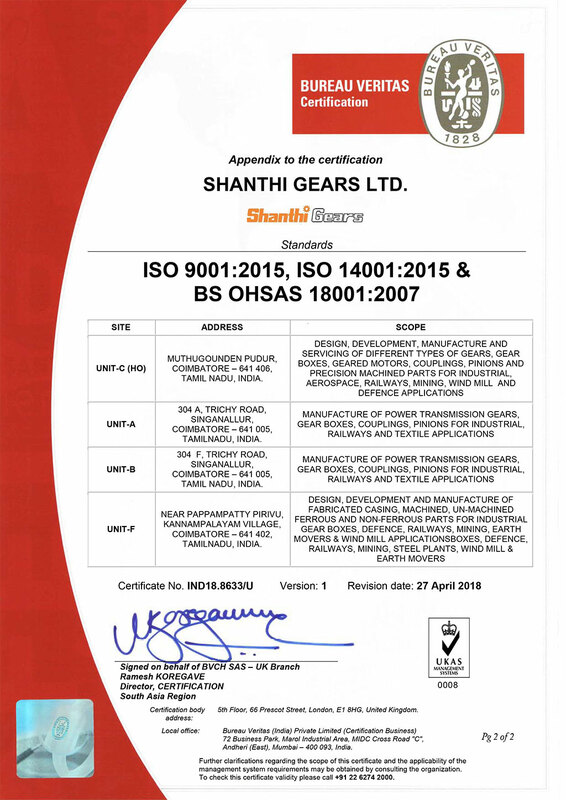 Shanthi Gears “Foundry Division” is a premium quality Ferrous and Centrifugal Nonferrous casting manufacturer in INDIA. 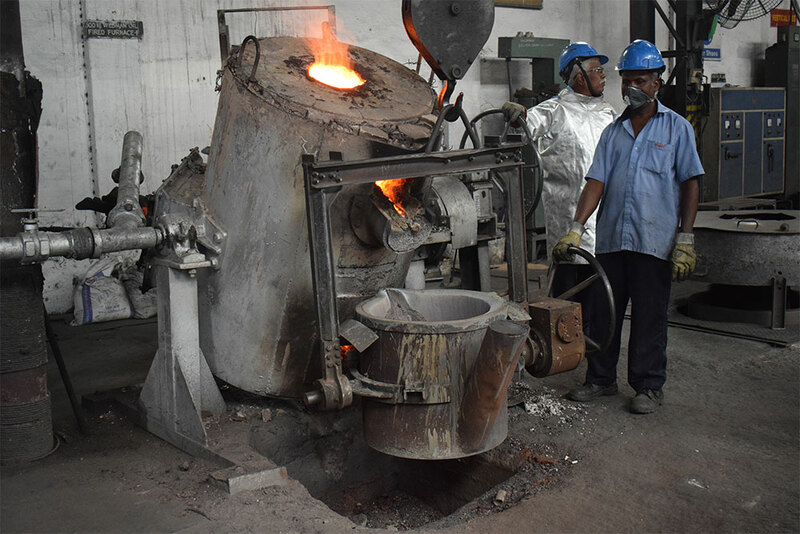 The Foundry is Integrated Management System (ISO 9001:2015, ISO 14001:2015 & BS OHSAS 18001:2007) certified. 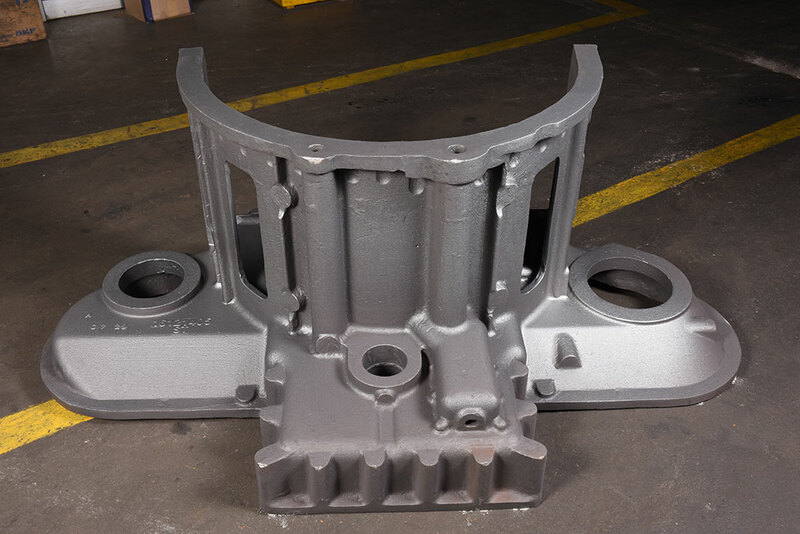 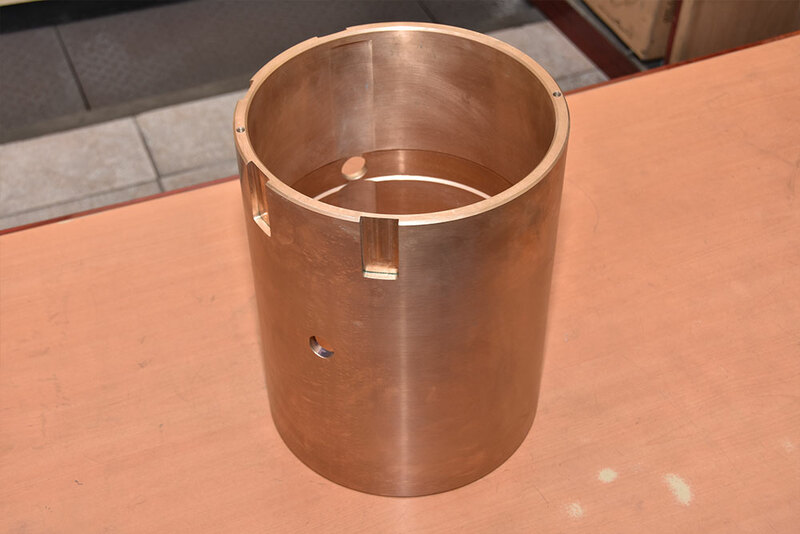 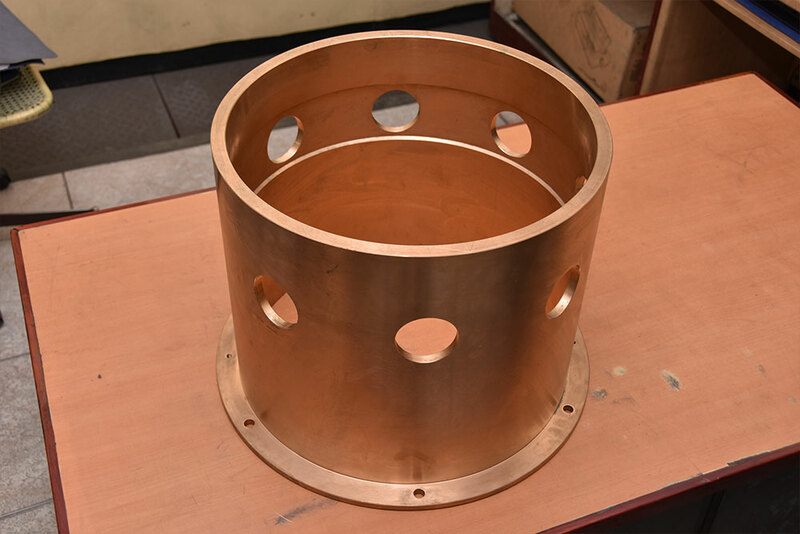 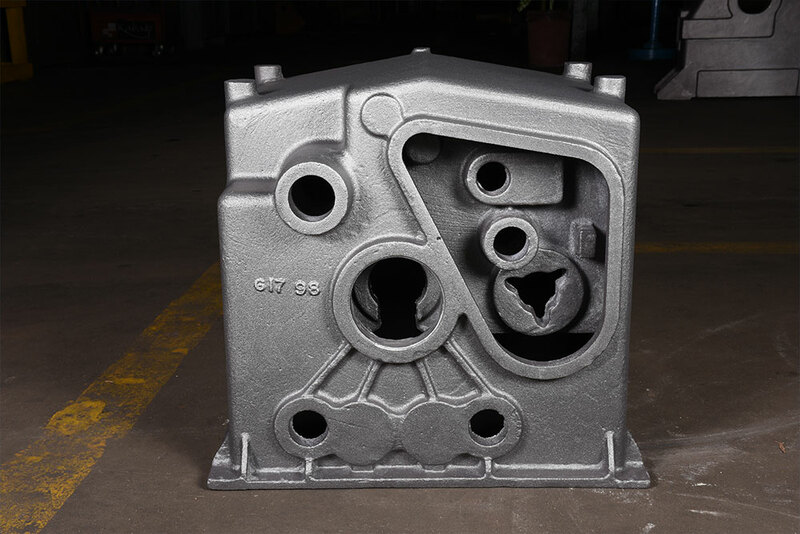 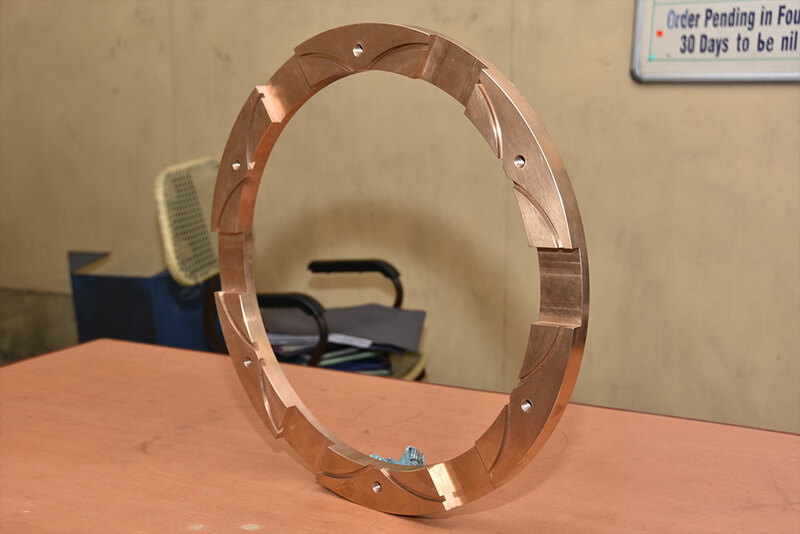 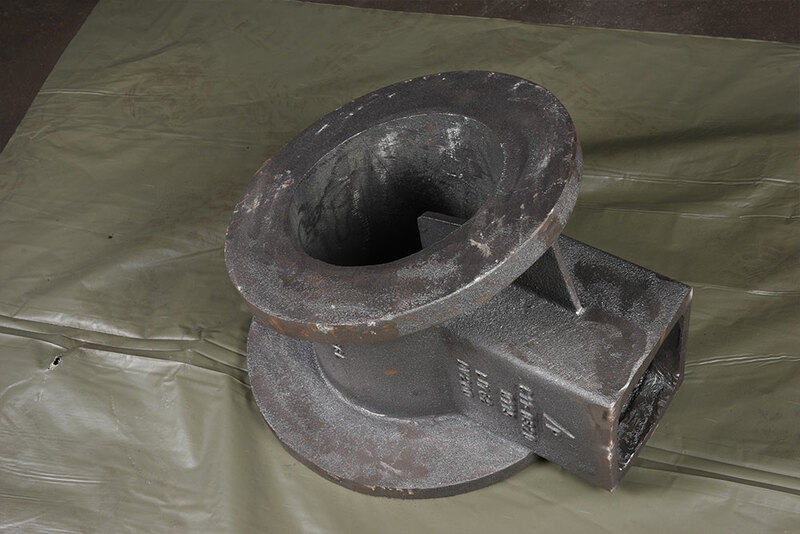 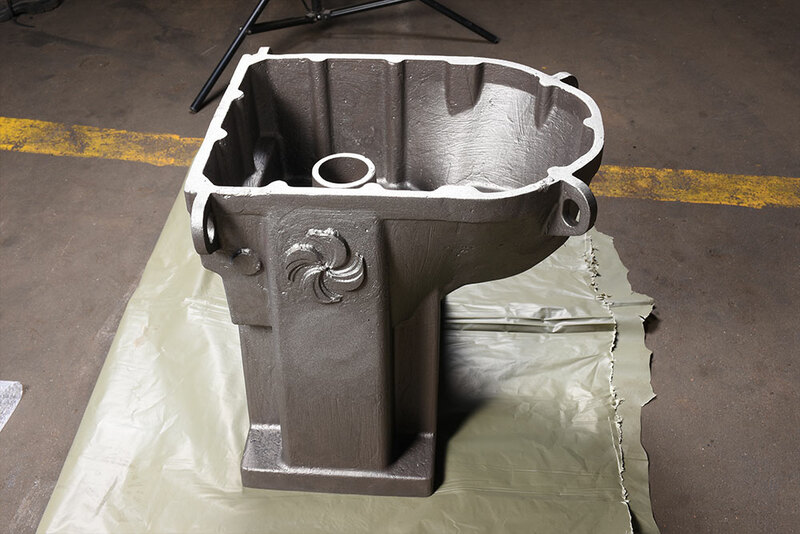 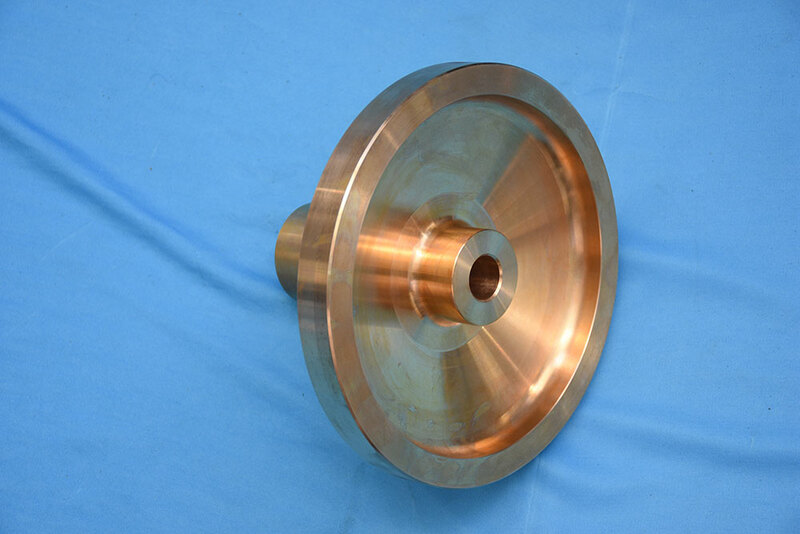 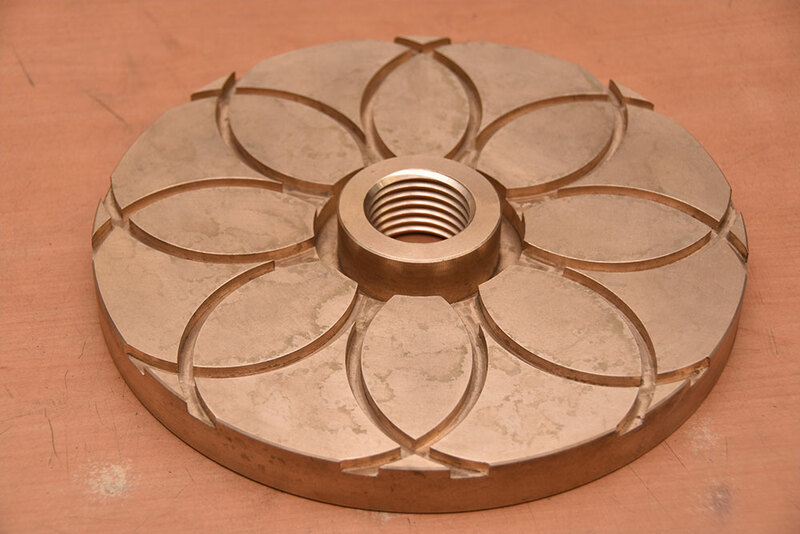 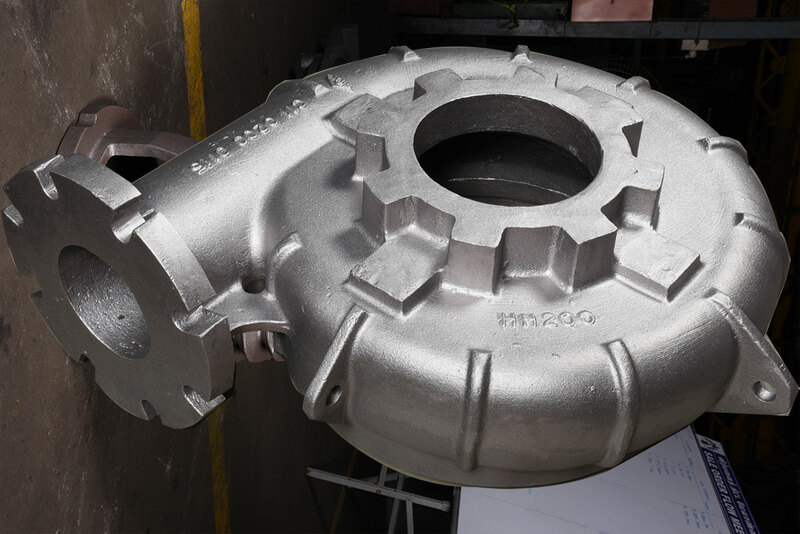 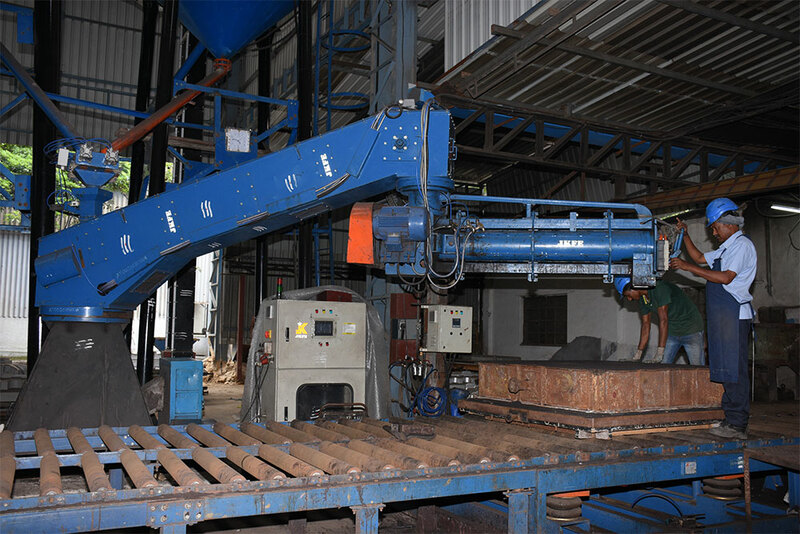 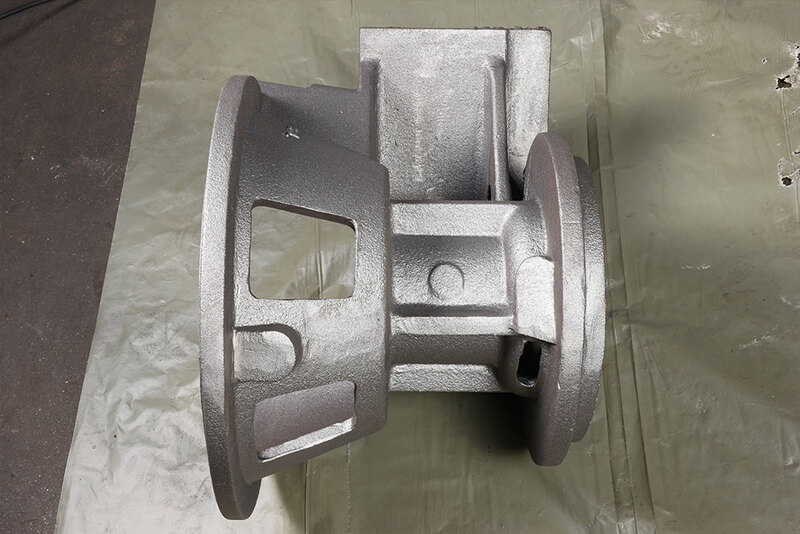 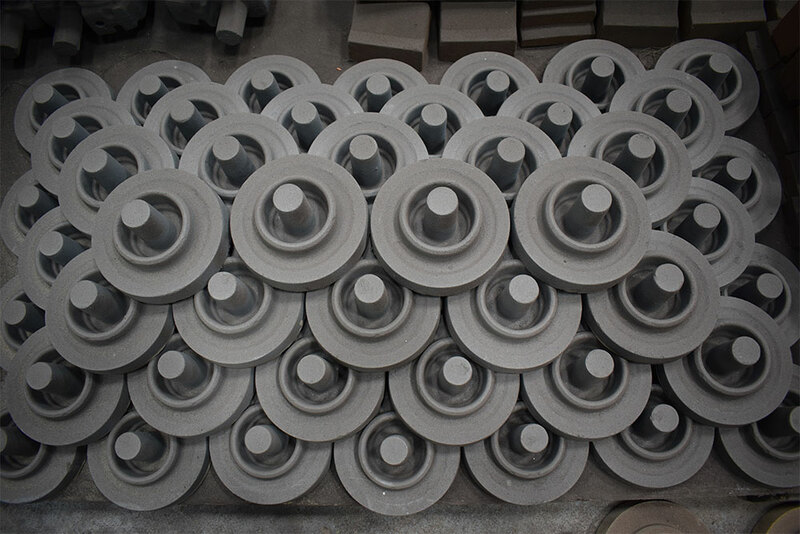 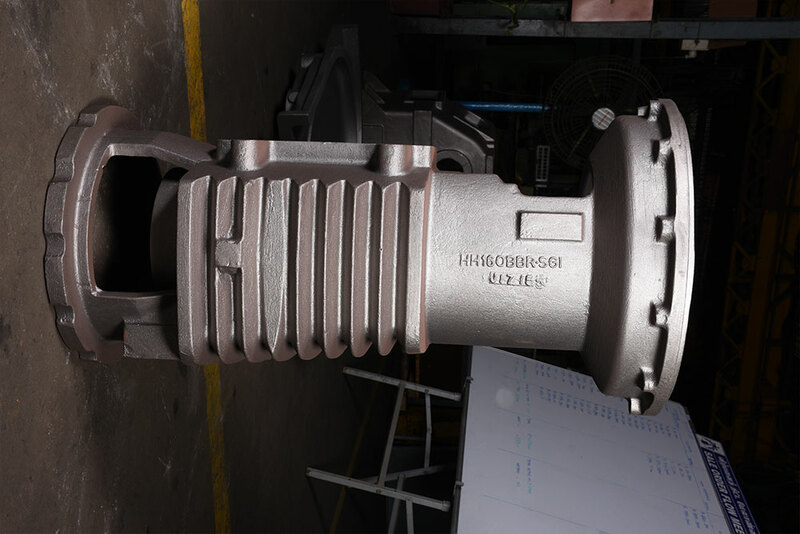 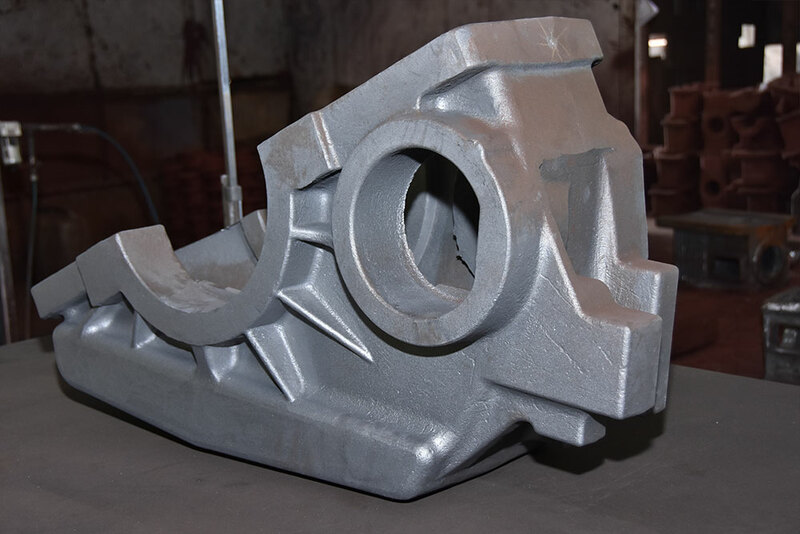 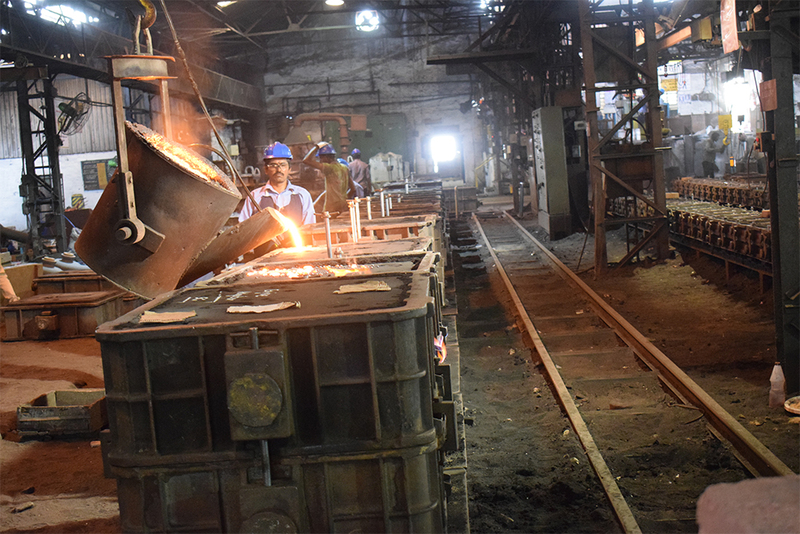 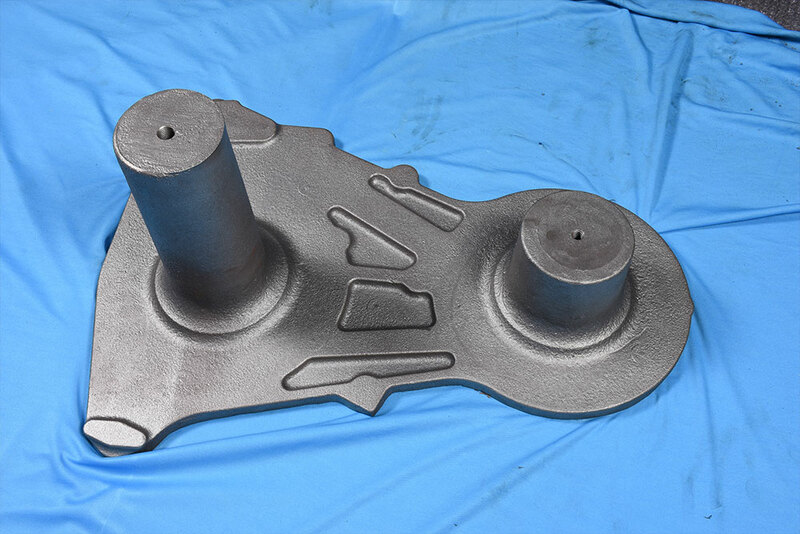 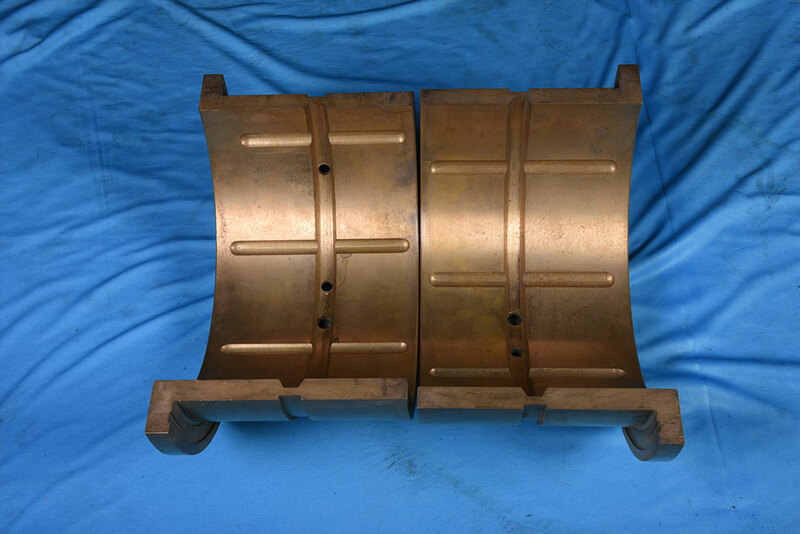 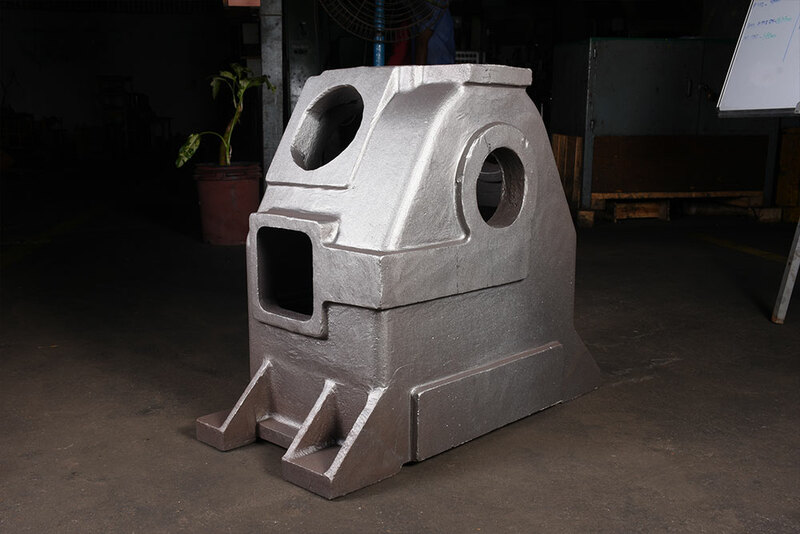 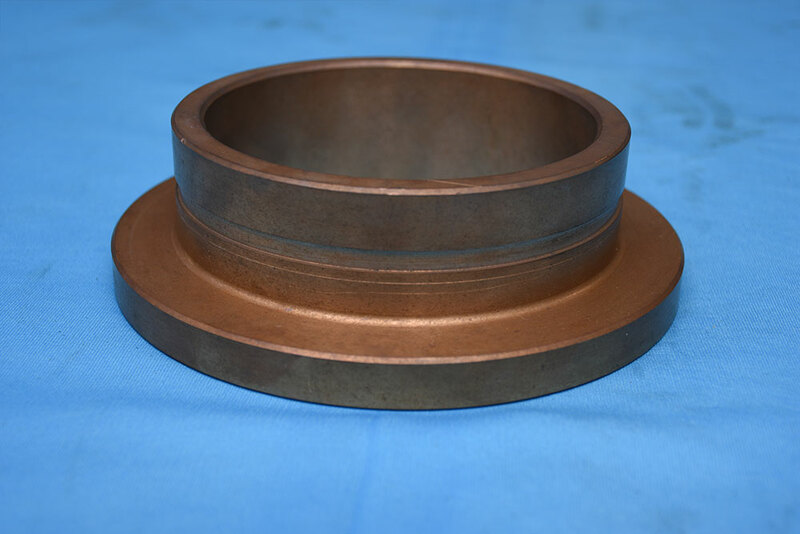 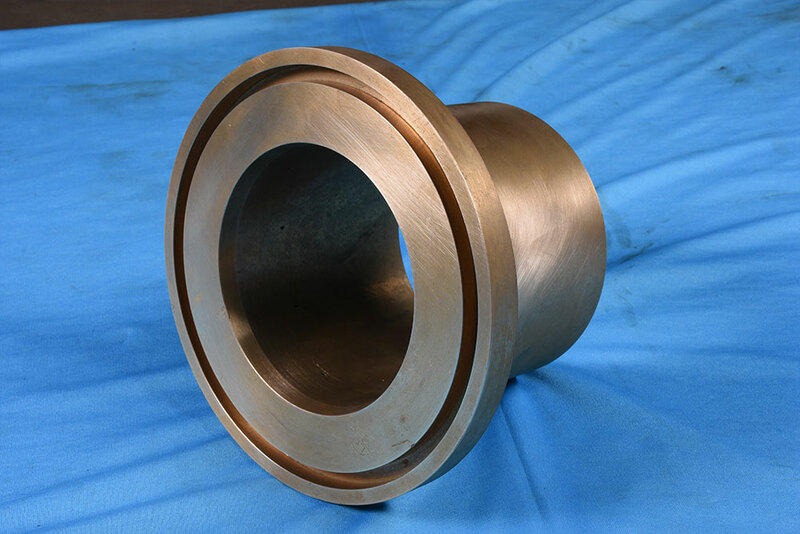 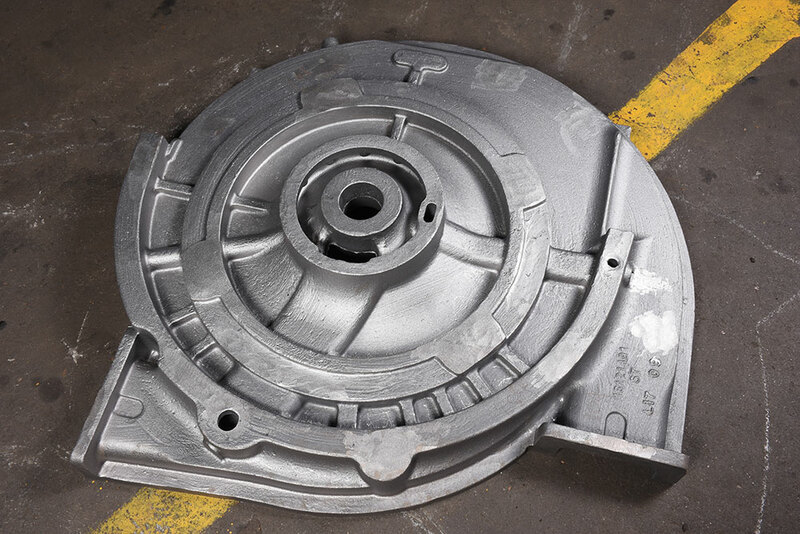 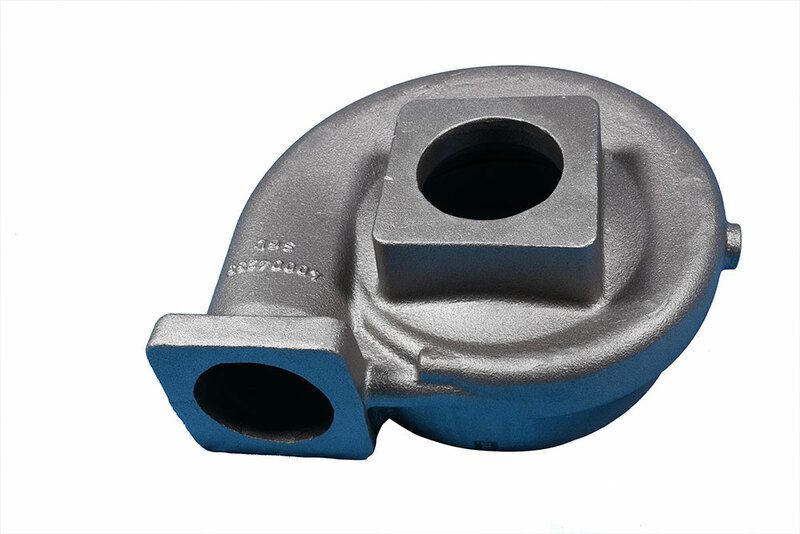 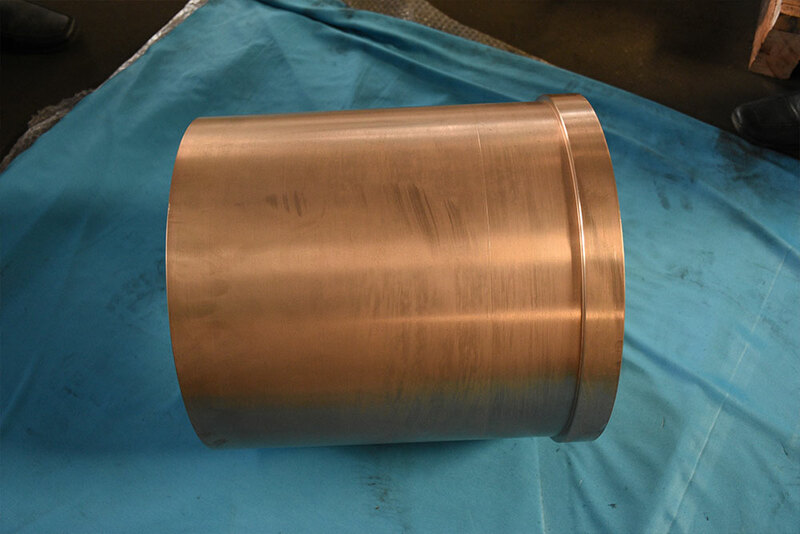 It produces Machined, un-machined S.G.Iron, Grey Iron castings from 1 Kg to 1.5 ton single piece weight and also produces Phosphor Bronze, Aluminium Bronze, Leaded Bronze and Copper alloy castings through Centrifugal, Gravity Die and Hand moulding casting process. 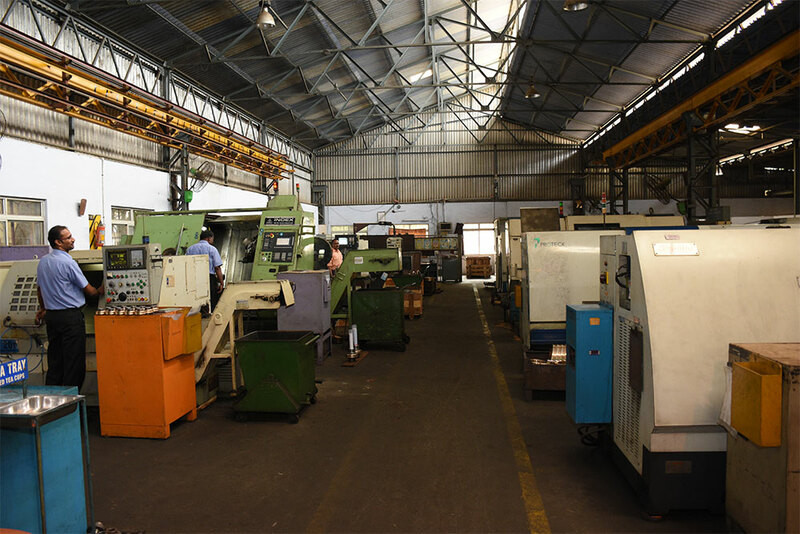 DISA green sand moulding line ARPA 300, 450 and 900. 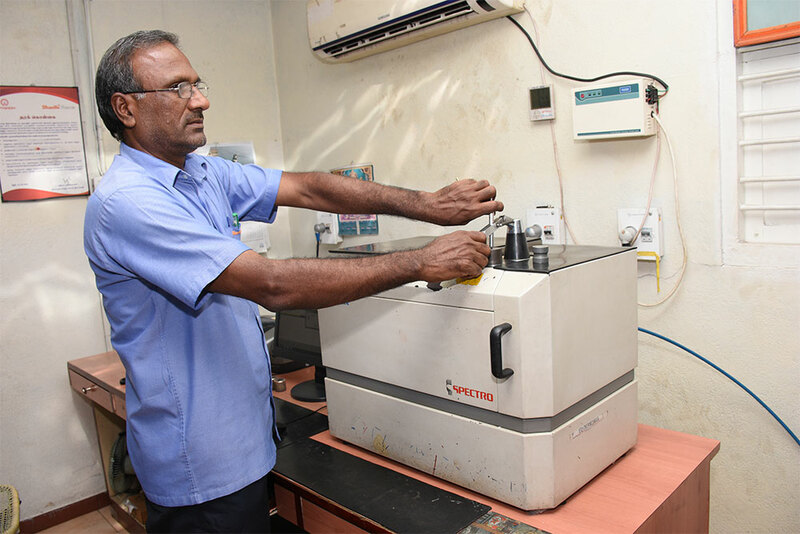 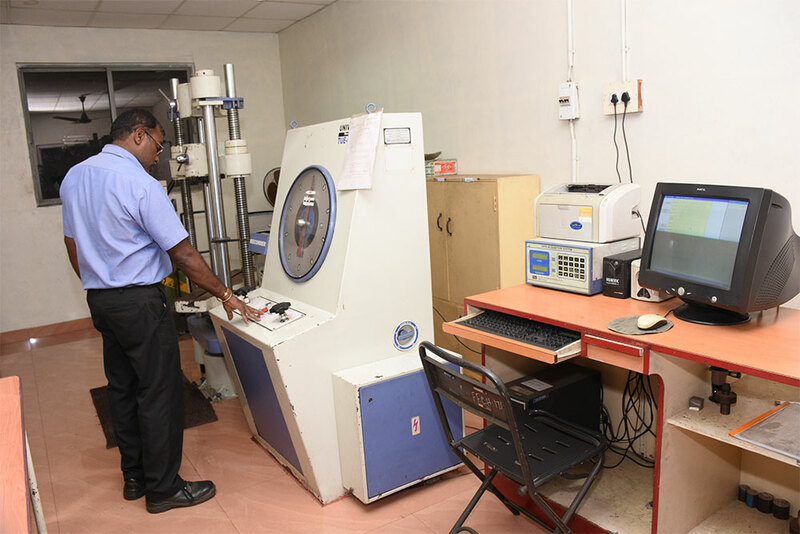 A sophisticated laboratory with all the necessary checking and inspection equipment like Microscope, UTM, Impact Test, Image Analyser, Sand Tester, Hardness Testers etc.